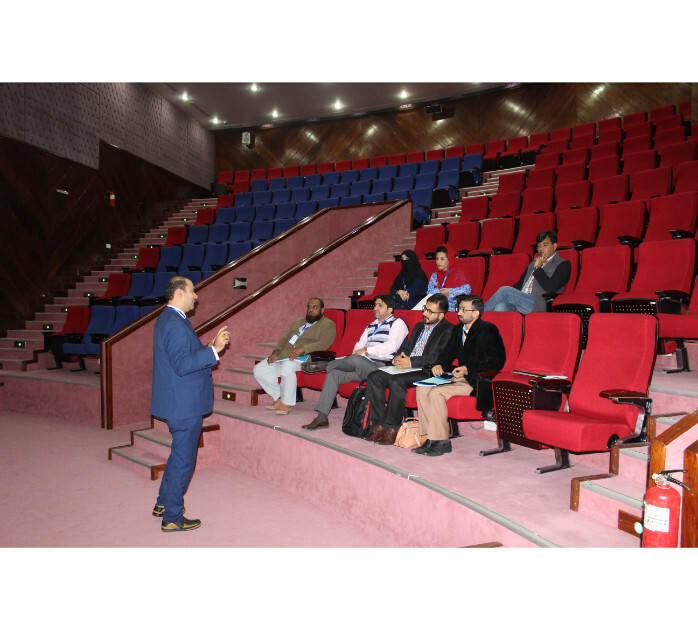 Pakistan Biological Safety Association (PBSA) in collaboration with Fogarty International Center (FIC) conducted a Master Trainer workshop on January 14-18 2019 in COMSTECH Islamabad. The participants were taught various communication skills through which they may inculcate a culture of biosafety in their institutions. 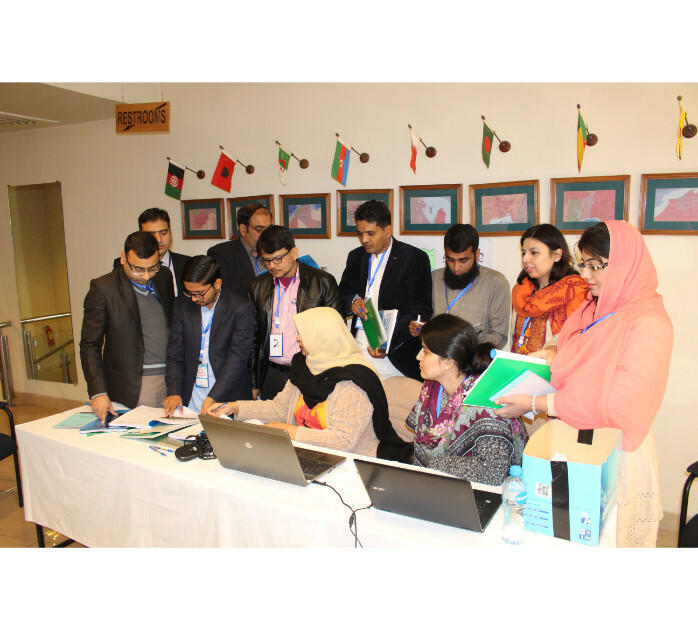 Participants were also taught how to make e-based modules, behavioral cues, and workshop databases. 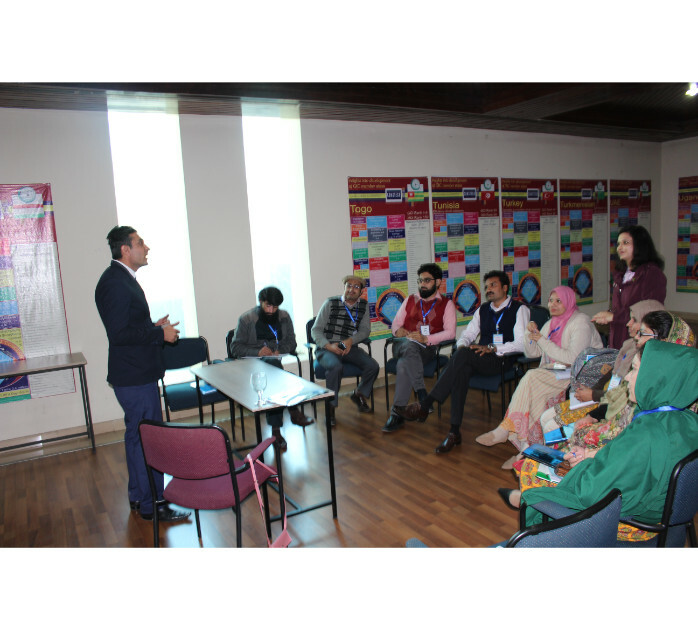 The workshop was facilitated by Sean Kaufman, CEO and Founding Partner of Safer Behavior. 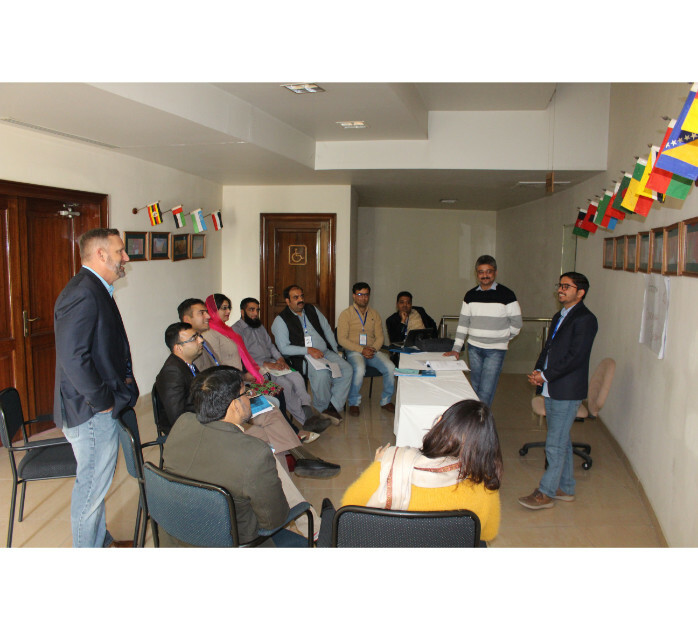 The participants appreciated the efforts of PBSA and noticed a significant change amongst themselves by the end of the workshop.